Burns Night is upon us. Expect the internet to be filled with pictures of steaming haggises, triple tartan outfits and more kilts than you can wave a sgian-dubh at. 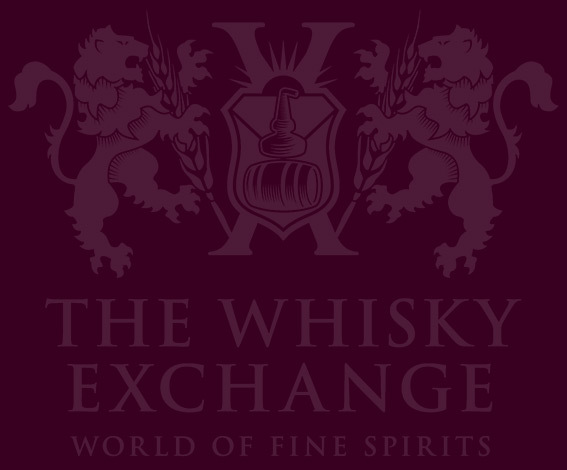 Here on The Whisky Exchange blog, I usually offer suggestions of how to break out of the traditional Burns Night mould, but I’ve recently been hit by a wave of nostalgia for Burns Nights of yore, and this year I’m sticking with the classics. Burns Night is a celebration of Robert Burns and takes place on his birthday. He was a Scottish poet (and songwriter, farmer, political commentator, exciseman and unsuccessful flax dresser) who has become celebrated around the world for his work. It’s an excellent excuse for people to get together, eat, drink, recite poetry and generally have a bit of a party. They’ve been happening since 1802, a mere five-and-a-half years after his death in July 1796. The traditional path of a Burns supper hasn’t changed much since they first began, and the centrepiece of the dinner is the haggis. 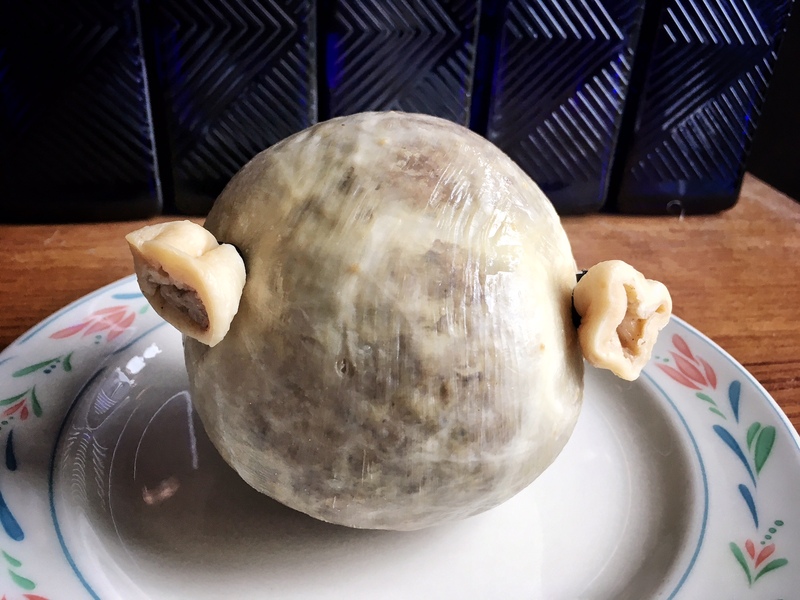 They can be intimidating beasts, but a good haggis is a peppery delight, packed with flavour, and a great accompaniment to sweet and buttery neeps (swede, not turnip) and tatties. Bring the haggis into the dining room with great show. If you have a tame bagpiper to hand, get them to pipe. If not, I suspect you can find some great pipe tracks on Spotify. Next find the person at your dinner with the best Scots accent. If they’re not Scottish, it will inevitably be awful, but as long as nobody at the dinner ever talks about it, their secret will be safe. Should I be drinking whisky? Strangely, for someone so obsessed with whisky, I’d recommend just going with whatever you’d normally drink with dinner. While whisky can be a great accompaniment to food, you don’t want to be drinking pints of it while you eat. 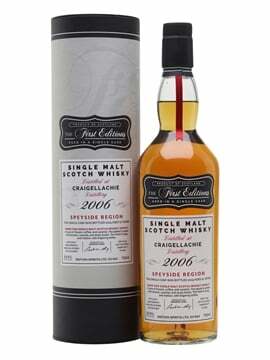 I’d make sure you have some tasty whisky to hand for toasting the haggis and ending the meal, but find some great wine or beer to keep you hydrated between drams. However, my one nod towards modern trends in this more old-school look at Burns Suppers is whisky highballs. They’re big in Japan and making headway across the world, and it’s one of my favourite ways to drink whisky: whisky with soda. 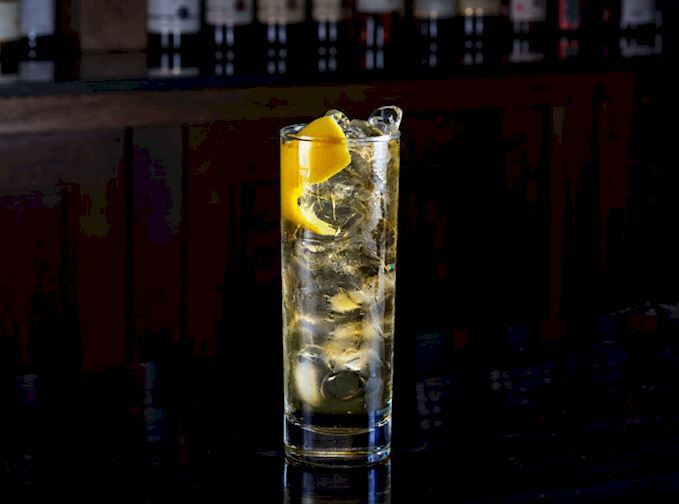 It’s simple enough that calling it a cocktail is overkill and easy enough to make that there’s no excuse not to try one: pour some whisky in a glass, add some soda, add some ice, stir gently. 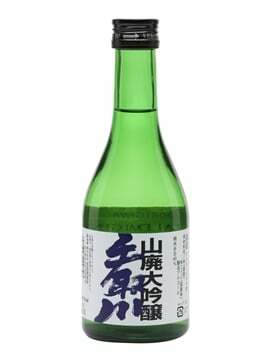 I normally go for a 1:3 ratio of whisky to soda, which will give you a drink similar in strength to wine. 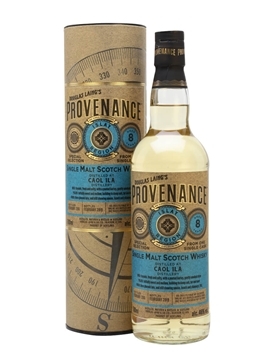 The acidity of the soda water and sweetness of a dram works very well with a rich and peppery haggis, and it’s the perfect way to get more whisky into your meal. Scottish wine is not yet something to be explored (despite attempts – “Scottish wine branded ‘undrinkable’ by critics”), but Scottish brewing has advanced hugely in the past few years. Even 10 years ago it was hard to find decent beer north of the border, but there are now a wealth of interesting breweries creating styles of beer from all over the world. Along with veteran brewers like Harviestoun – pioneers of the modern cask-ageing movement and now stretching out from traditional real ales into more modern styles – are craft-beer darlings like Fallen and Tempest, and BrewDog, arguably the biggest force behind the modern beer movement in the UK. In the time of Burns, Scotland was awash with imported drinks, so don’t worry too much about looking further afield for your dinner accompaniment. While wine from France and beyond is (and was) a staple, don’t forget sherry: a fino or manzanilla is a top aperitif, and Burns’ time was they heyday of sherry consumption in Scotland – not only a great drink, but potentially historically accurate. 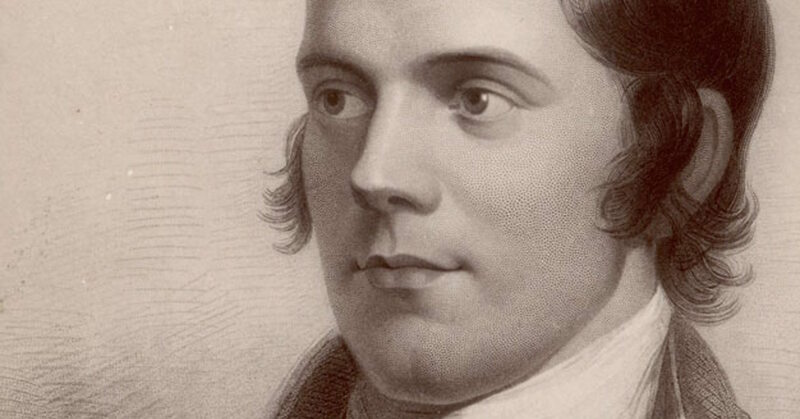 That all said, keep the whisky Scottish – an Australian, Indian or Taiwanese dram would almost certainly have been a step too far for a simple Scots lad like Robert Burns. For more Burns Night advice, check out our previous posts – 2014, 2015, 2016.